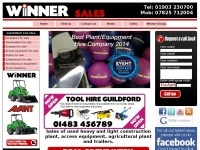 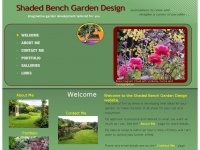 Used Plant, Access, Tools and Trailer equipment in Sussex and Surrey from Winner Group, providing power tools sales, trailer sales, plant sales, decorating equipment, excavator sales, dumper sales, telehandler sales across Sussex, Surrey, Hampshire and ..
shadedbenchgardendesign.co.uk - Welcome to Shaded Bench Garden Design website for | Garden Design Derbyshire/Landscape Design/Garden Developm ..
Shaded Bench Garden Design by Nigel Staunton of Derby - imaginative garden development tailored for you. 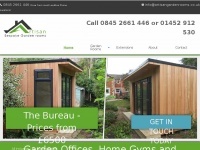 Garden Design Derbyshire, Landscape Design Derbyshire, Garden Development Derbyshire, Garden Designer Derbyshire, Planting Designer Derbyshire, ..
hut-garden-offices.co.uk - Buy the latest Clothing and footwear For Men at cheap prices, Men Polos, Shirts, T-shirts, Jeans, Jackets, pan ..
Men Clothing: Polos, Shirts, T-shirts, Jeans, Jackets, pants and more. 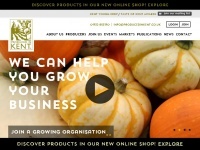 Men Shoes: Boots, trainers, loafers, Brogues and others. 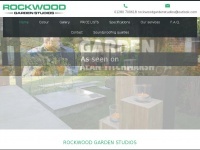 Brand: Polo Ralph Lauren, Fred Perry, Luke 1977, HUGO BOSS, Armani Jeans, Barbour, Adidas, Timberland, Clarks, Grenson and ..
Award winning Garden Design, Edinburgh. 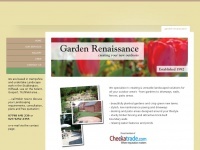 Creating beautiful gardens tailored exclusively for you. 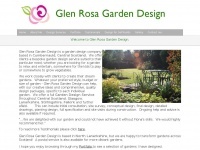 Full professional design services from concept to completion. 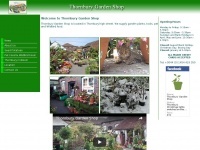 Thornbury Garden Shop, 01454 419350. 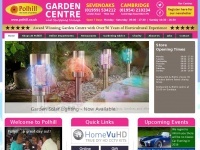 Garden Centre, Plants, Pet Food and supplies, Wild Bird Food, Tools, Compost, Seeds and Potatoes. 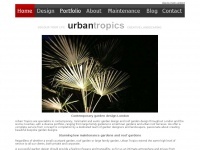 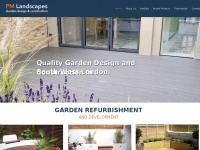 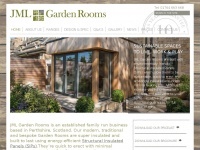 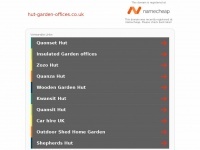 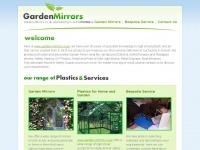 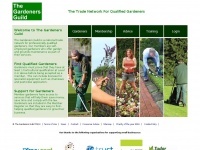 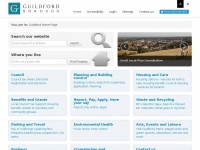 Garden designers and landscape architects directory listing the UK's leading companies. 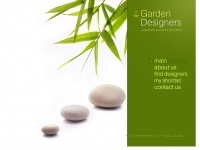 Detailed company descriptions, including the garden design services provided and company portfolios.